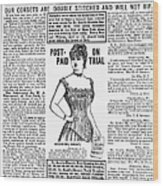 There are no comments for Electric Corset, 1887. Click here to post the first comment. 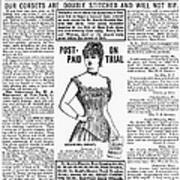 ELECTRIC CORSET, 1887. 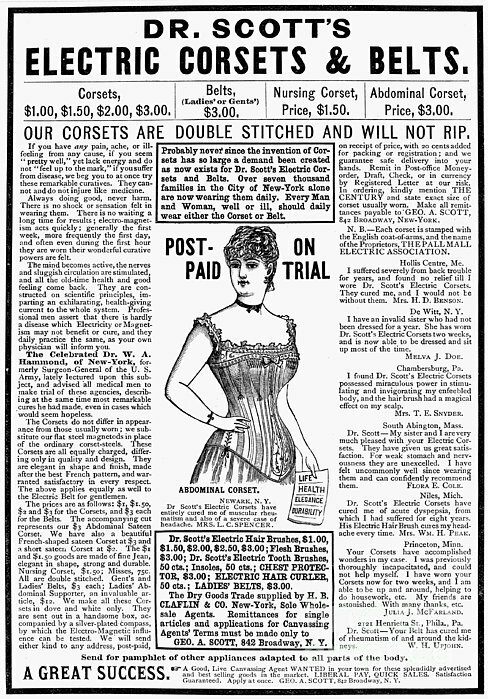 Dr. Scott's Electric Corsets and Belts. 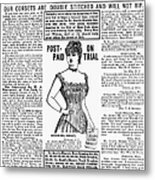 American advertisement, 1887.